Primarily, the association's members (members are considered 'men of memory'; bana balute) are charged with preserving and transferring knowledge of Luba court history, lists of kings, migration histories, 'the great Luba Epic', and other parts of Luba esoteric knowledge during the initiation of kings and senior titleholders. This sacred Luba knowledge and history is revealed during four stages of initiation exercises that the king must past through before he is installed. The fourth and final stage, called Lukasa, makes use of mnemonic memory devices (including carved figures, incised gourds, thrones with painted ideographic symbols, and memory boards) as 'documents' that recount histories about the origin, cultural heroes, clan migrations, territories and premises of Luba kings and kingdoms. One of the most important mnemonic devices used to recount history goes by the same name as the last initiation stage, lukasa (meaning 'the long hand') memory boards. 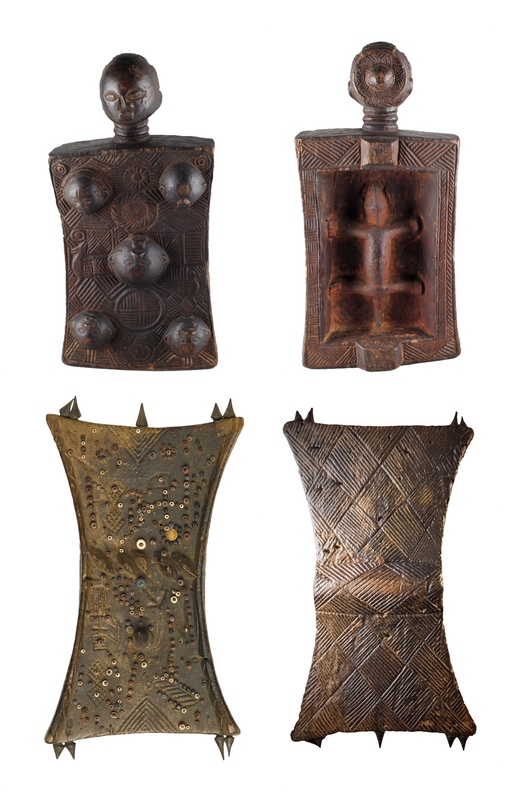 Key events in Luba history are presented as lines, incisions, clusters of beads, iron pins, and carved figures in relief on lukasa boards—the colours and configurations of these items are 'read' during historical recollections.